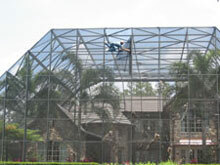 Armstrong Aluminum specializes in the repairing and re-screening of all types of screened enclosures. Whether you need an entire enclosure repaired or just need a few screens replaced, our professional installers will breathe new life into your existing enclosure. 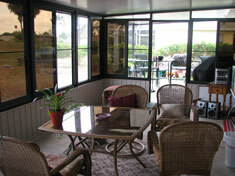 We service most of the Central Florida region. Click here for our service areas.